The medical providers at Spa 35 Med Spa have been delivering cosmetic services for over eleven years. Our staff includes Nurse Practitioners, Registered Nurses and Aestheticians. 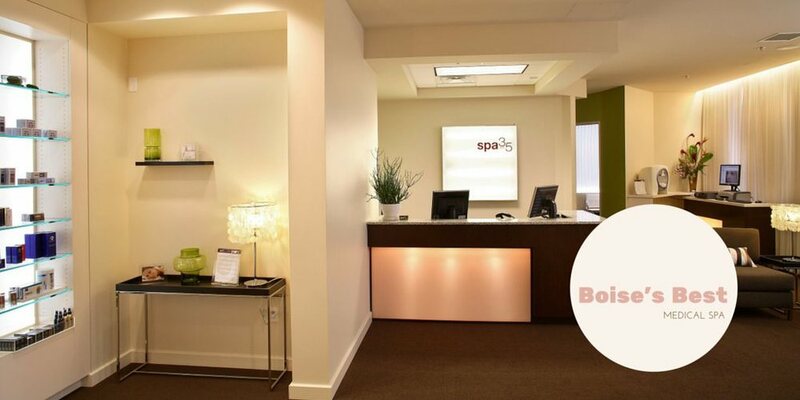 Experience - Spa 35 Med Spa has been helping clients Look and Feel their Best for more than eleven years. IPL is a foundational anti-aging laser treatment. It removes brown age spots and vessels that make the skin red. It can also be used for skin tightening. 403 South 11th Street, Boise ID 83702. Corner of 11th St and Myrtle St in Downtown Boise.